When travelling to a new, or regularly visited city, it’s far too easy to feel cheated that you haven’t managed to vist all the sights, restaurants, bars, and stores you wanted to — this is especially true when you have a very short time before heading to the airport. If I know I am going to have a little extra time on a trip I try and “do one thing”, do it really well, and savour it. This could be a bar, a tour, or an architectural landmark. It’s far too easy to rush from one sight to the next for the fear of missing out and not enjoy what’s in right front of us. Of course, the internet can provide us with a million and one great things to do in every corner of the world but as a fan of the dead tree format, I often turn to guidebooks for inspiration. Here are four series I personally recommend each offering a different perspective on enjoying a city and full of potential “one things”. 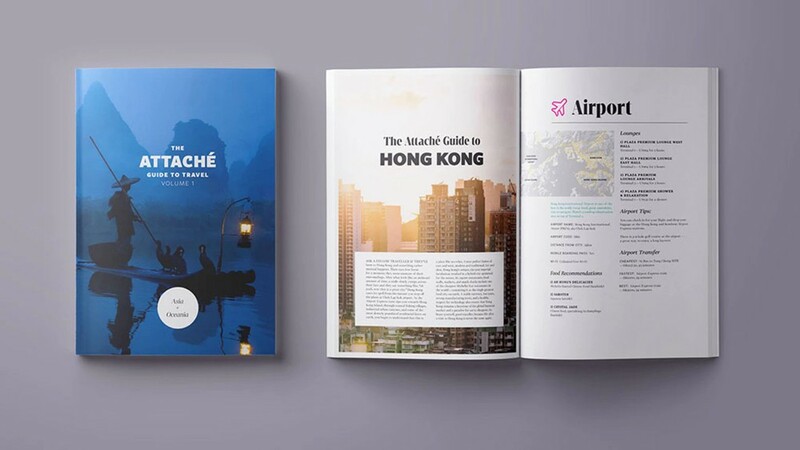 First up is the 232-page Attaché Guide to Travel which started life as a Kickstarter campaign and is the offline sister to the award winning travel show of the same name. I’ve had the pleasure of knowing Alex, the show’s host and author of the book, for a number of years and this was an easy back when he launched the campaign. This is the first of four planned volumes and covers Asia and Oceania and included guides to 21 cities including Kuala Lumpur, Singapore, Tokyo, Melbourne, and Auckland. It’s very accessible and really does give you the essentials including transport tips, money, tips on tipping, local etiquette and customs, and the must eat foods. The book retails for £17 and is available from the Attaché website. I’ve mentioned Herb Lester products a few times on my personal site — I’m a big fan. 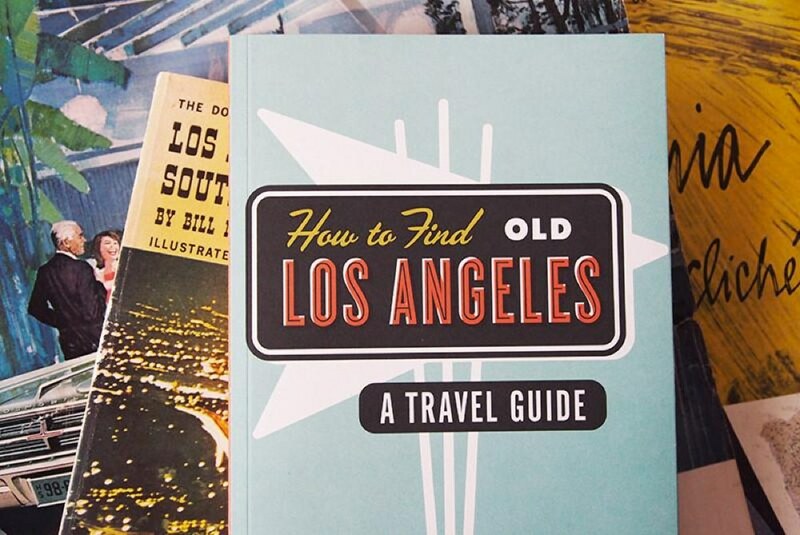 Their fold-out city map guides are fantastic insights to the many cities they cover but I’d like to point out their recent move to guide books including the excellent “How To Find Old Los Angeles”. This 104-page book contains “154 timewarp attractions” including bars, delis, bookstores, bowling alleys, burger joints, architectural wonders, and the deli where F. Scott Fitzgerald ate his last bar of chocolate! In addition to the book on LA, I strongly recommend “How To Get Out Of London Without Really Trying”. It’s a great insight into what’s on the doorstep of London! Both books are £10 plus shipping and available from the Herb Lester Shop. 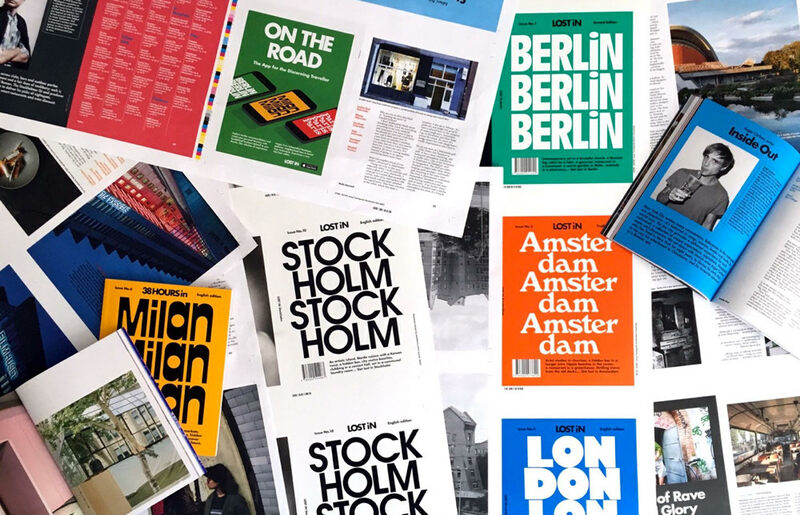 Published by Gestalten Monocle travel guides now number 27, with more to follow. Each one features the ideal route for an early-morning run (I tend to skip this section), the best spots for independent retail, the must-see architecture and design, neighbourhood walks as well as the Monocle teams favourite places to eat and drink. If you are familiar with the magazine then the format will feel very familiar and the different sections make it easy to read cover-to-cover or just dive into the most relevant section. The books are hardback and will fit into your carry-on although any more than one or two would add some weight to your backpack. My London, Berlin, and Toronto volumes have served me very well and given the £12 + shipping price tag growing your collection won’t break the bank. Originally only available via the Monocle (both online and in-store) they are now stocked in bookstores and Amazon. The Lost In series guides are short, punchy, and a little different. For example, the Berlin guide covers “micro-local eating, art in an old brewery, hidden beaches on an urban island, a jaunt through the 1990s, vinyl meccas and shopping tip-offs” for starters. What makes them different is the focus on the people living and working in the city. Their stories and experiences bring the city to life and leave you wanting to explore their off-beat recommendations. The books themselves are very consumable, light, and an easy pack. Lost In guides aren’t a traditional approach to a city guide, which is their charm, so you might wish to consider taking along an additional title as well. They are available on Amazon for around £9 + shipping.